Very Good. The desert king's outrageous proposal! Glued binding. 192 p. Wedlocked! , 86. Very Good. 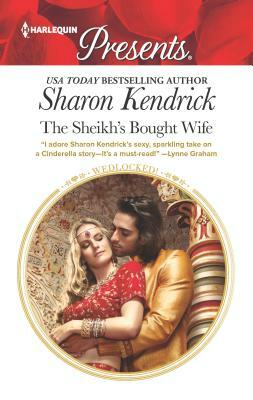 The Sheikh's Bought Wife (Wedlocked! ) by Kendrick, Sharon. Mass market (rack) paperback. Glued binding. 224 p. Wedlocked!.